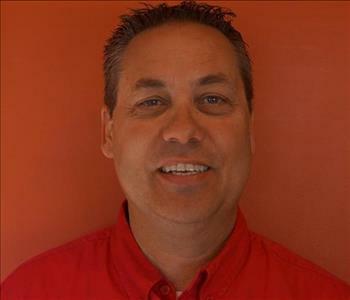 Steve Baxter is the Production Manager at SERVPRO of Omaha Southwest. 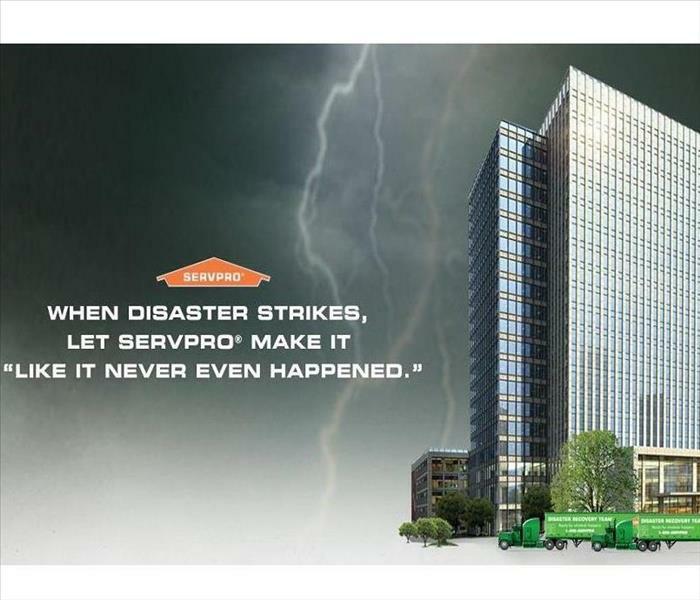 Steve has been in the water and fire mitigation industry for over 20 years and with SERVPRO for 11 years. Steve’s IICRC certifications include Water Damage Restoration, Fire & Smoke Restoration, Applied Structural Drying, Applied Microbial Remediation, Carpet Cleaning, and Upholstery & Fabric Cleaning. Steve has a level of dedication unmatched in the industry and is a valuable asset to SERVPRO of Omaha Southwest. John Evans is the Marketing Manager at SERVPRO of Omaha Southwest. John is WRT certified and has been with SERVPRO for 4 years. John utilizes his strong background in military and IT analytics to help businesses develop custom Emergency Readiness Plans. He is a certified instructor for Continuing Education (CE) with Real Estate/Property Management and Insurance Industries and is a frequent presenter on both fire and water cleanup and restoration and Disaster Preparedness and Response Planning. Mia Rumble is the Office Manager of SERVPRO of Omaha Southwest. Mia has been with SERVPRO for 5 years. She handles all billing that goes through the office. Mia brings professionalism and an excellent work ethic to the office and does her best to help the customer. 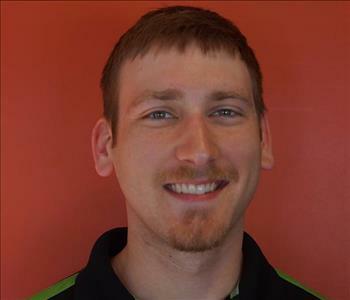 Zach Nosal is the Production Crew Chief at SERVPRO of Omaha Southwest. Zach has been with SERVPRO for 4 years. Zach’s IICRC certifications include Water Damage Restoration, Applied Structural Drying, and Applied Microbial Remediation. Zach enjoys time with his son and wife, Kay. Tristan Nosal is a Production Team Lead at SERVPRO of Omaha Southwest. Tristan has been with SERVPRO for almost 2 years. Tristan in his free time enjoys skiing, golf, and swimming with his family. Kay Nosal is a Fire Team Lead at SERVPRO of Omaha Southwest. Kay has been with SERVPRO for 2 years and plans on many more years. Kay loves spending time with her son and husband, Zach. Mike Raumaker is a Production Team Lead at SERVPRO of Omaha Southwest. He has been in the restoration industry for over 12 years and looks forward to many years in the SERVPRO family. 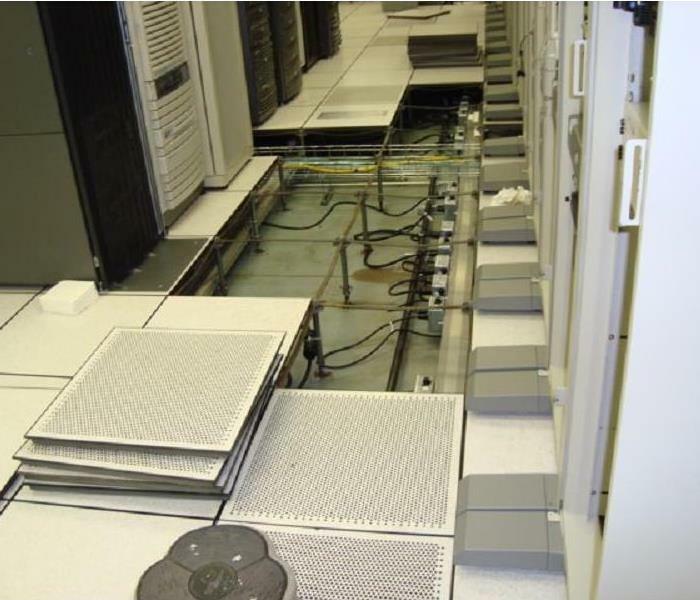 Mike’s IICRC certifications include Water Damage Restoration. Mike enjoys spending time with his family.